As part of its continuing expansion, ISS welcomes Vanessa Smith, Senior Sales Administrator, to the team. 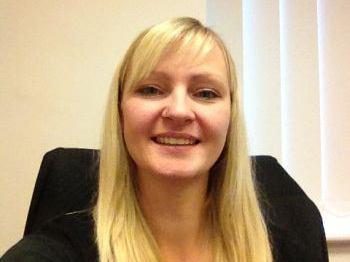 Vanessa has over 11 years industry experience and has a good understanding of the market place. Her role will include processing orders, compiling build sheets, liasing with customers and generally helping to keep the team organised. Vanessa, who is mum to 1 year old Riley, is ‘absolutely loving’ the job and working with the ISS team.